Engineers at the University of California, San Diego have created a way to turn Teflon into a proto-invisibility cloak. The design is made of a thin sheet of Teflon lined with small cylindrical ceramic particles which change height. 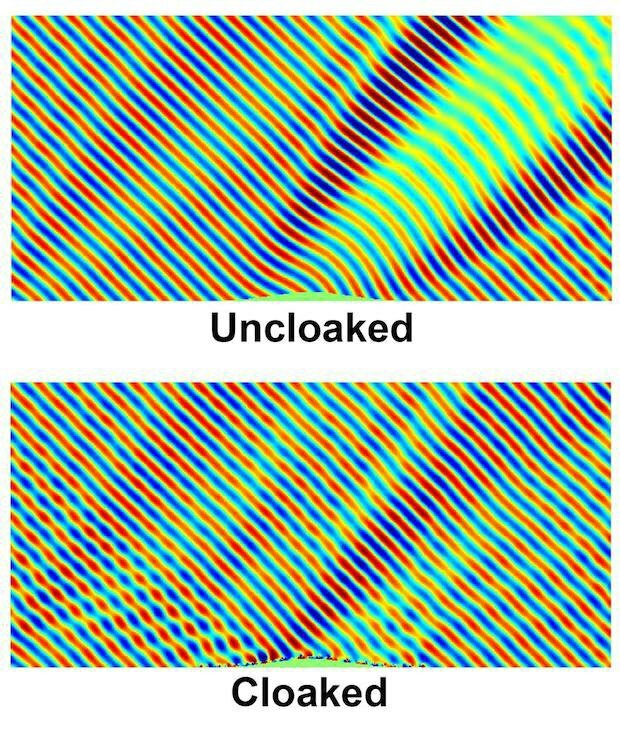 By changing the direction of the material, electromagnetic waves can be redirected to give the impression of invisibility. This effect is called cloaking, and can change the perception of a flat surface entirely. Senior author Boubacar Kanté, a professor in the Department of Electrical and Computer Engineering at the UC San Diego Jacobs School of Engineering is hopeful that this advance in fiber technology will extend to more than just invisibility.